Aside from shopping and eating, my favorite part about traveling is getting to learn something new about a particular country’s traditions and customs, and immersing myself in their culture. I can’t quite explain it but it’s the most enriching experience ever. I return home feeling more confident, worldly and complete–knowing that I took part in something no book or documentary can ever match. 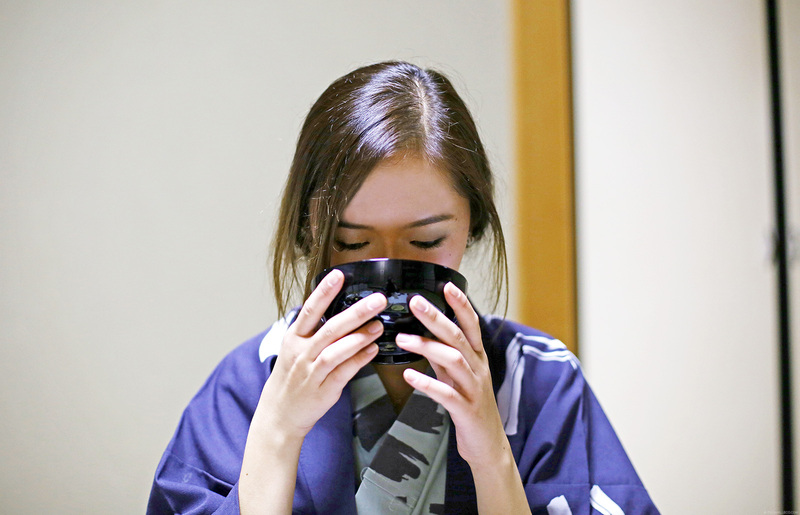 This is why when my sister told me we HAVE to stay in a ryokan for at least one night –my eyes grew big and my ears went upright I practically looked like a dog about to get some food. 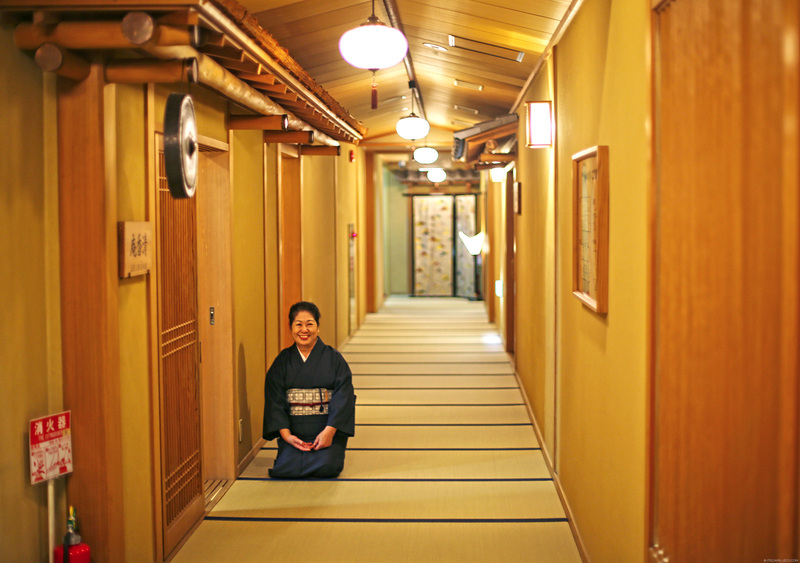 Needless to say, my ryokan experience was unforgettable. I enjoyed it so much I consider it the highlight of my trip. (For obvious reasons, my sister still counts USJ her favorite but this ranks a close second.) 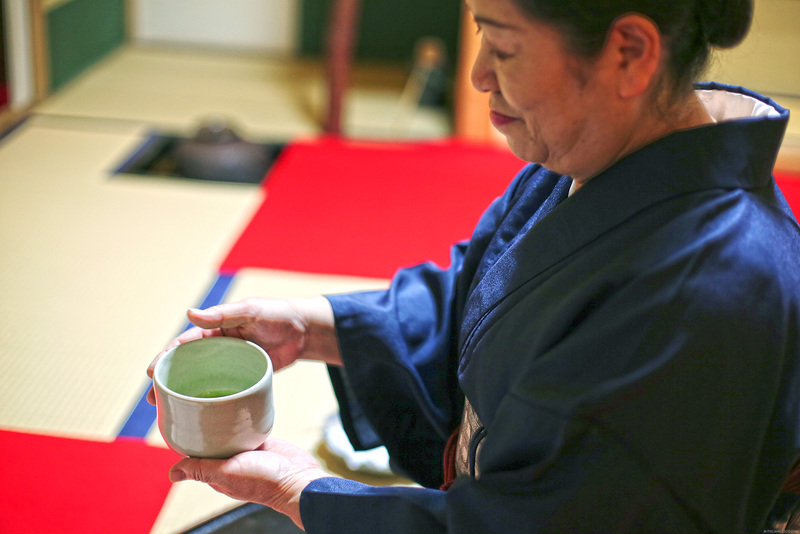 It’s only right I share my experience with you and hopefully, you’ll find it worthwhile to splurge a little and stay in a ryokan too. 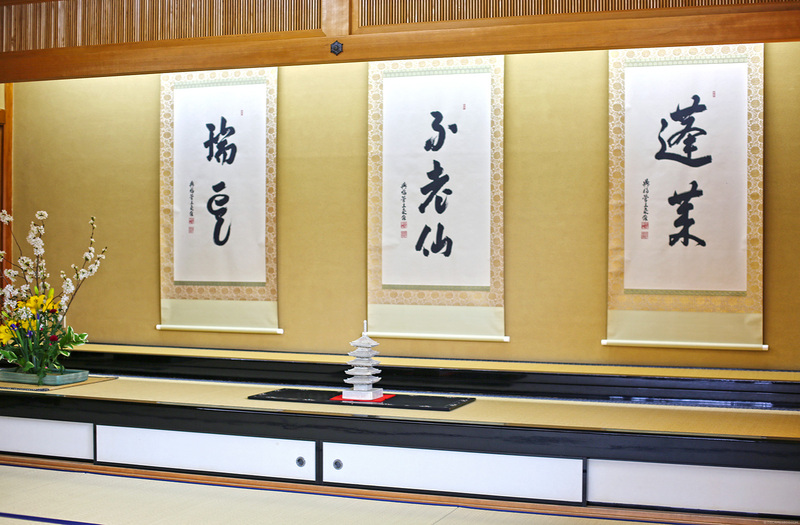 The ryokan we chose to stay in is Shiki-tei, located around Nara park and within walking distance to Nara’s major tourist spots. 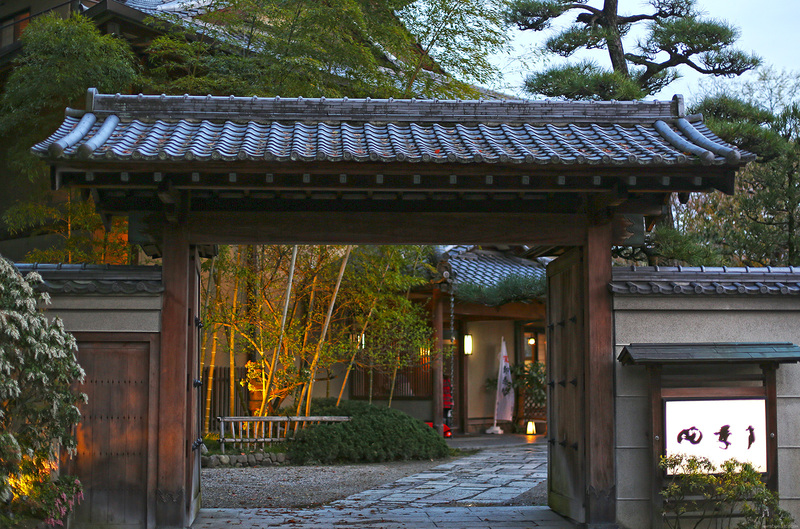 It’s apparently the most luxurious ryokan in Nara with only 10 rooms. 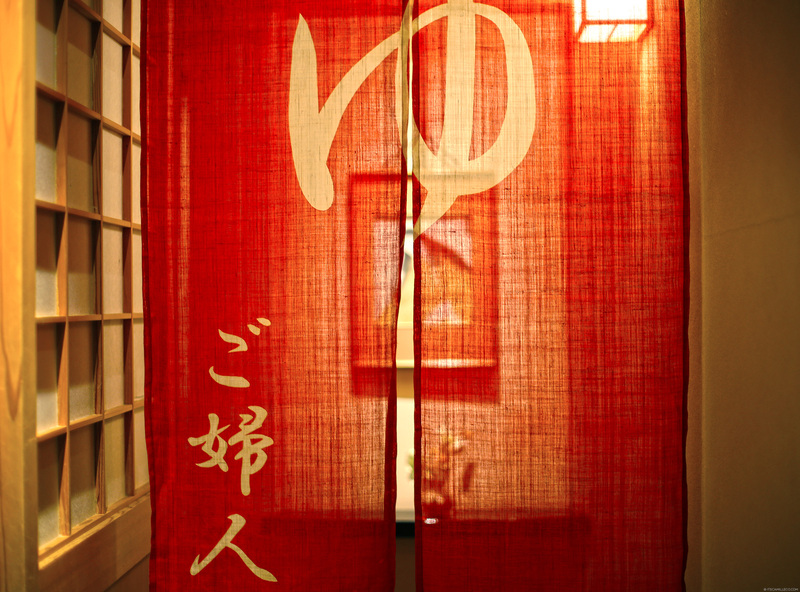 This is what you’ll see upon entering the ryokan. 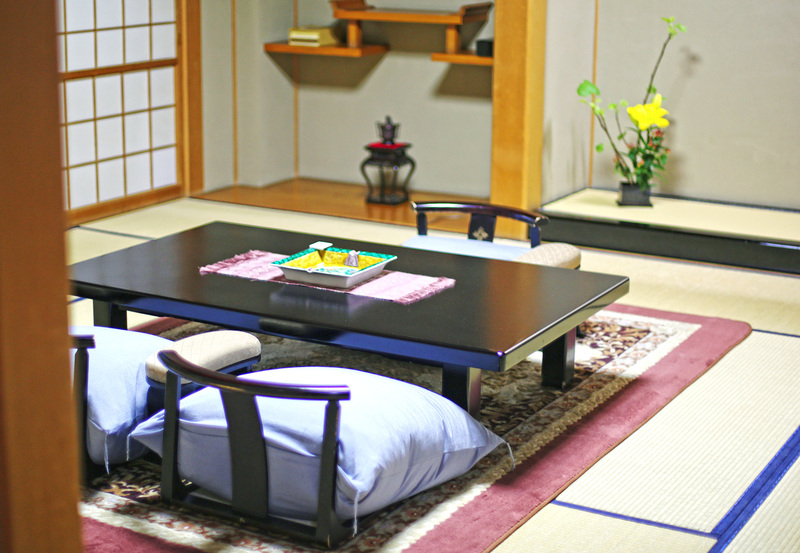 From this point onwards, the floor is tatami–a traditional type of Japanese mat. 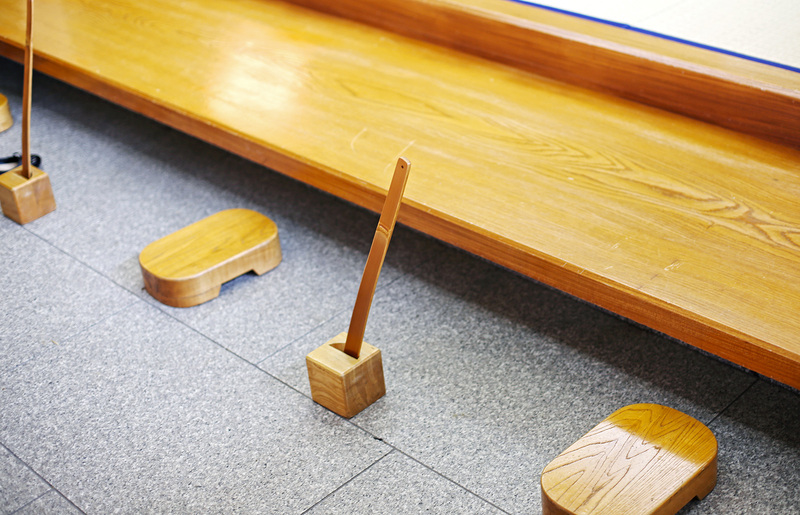 Because of the tatami floors, guests are asked to take off their shoes here. The innkeepers got our shoes for safekeeping and had them ready by the next morning. My shoes were actually super muddy when I arrived but to my surprise, they were all clean the following day. Upon arrival, we were lead by this beautiful lady to this tiny room. She was all smiles the entire time that even if we didn’t understand a single thing that she said, we still felt so welcome. …accompanied by light snacks that I wouldn’t mind having more of. After the welcome tea and snacks, we were then lead to our room. The room was huge! It felt like we were living in our own condo. There are 3 rooms inside. I’m guessing this is sort of the living room with the TV set here and closets on the other side. I’m guessing this is the vanity room because there’s a vanity mirror and dresser inside. 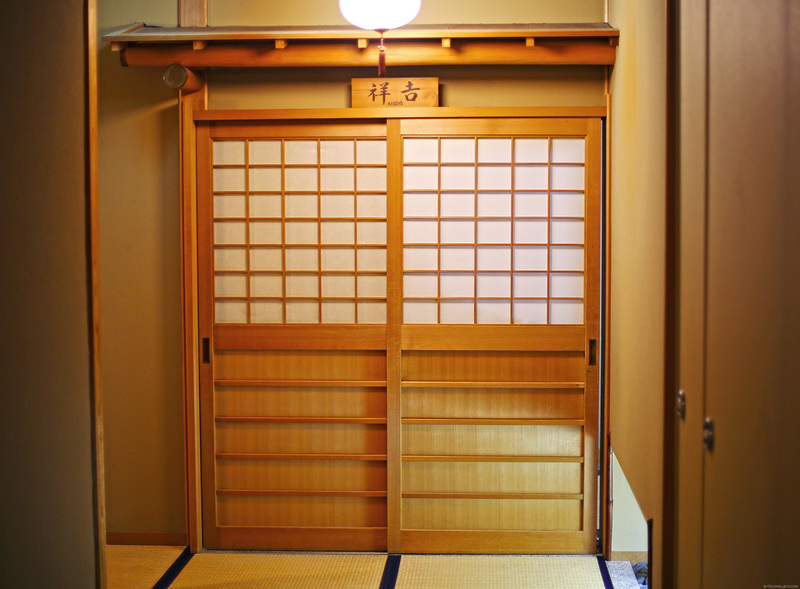 A lot of ryokans only have a few rooms with private baths. Most offer public baths only. 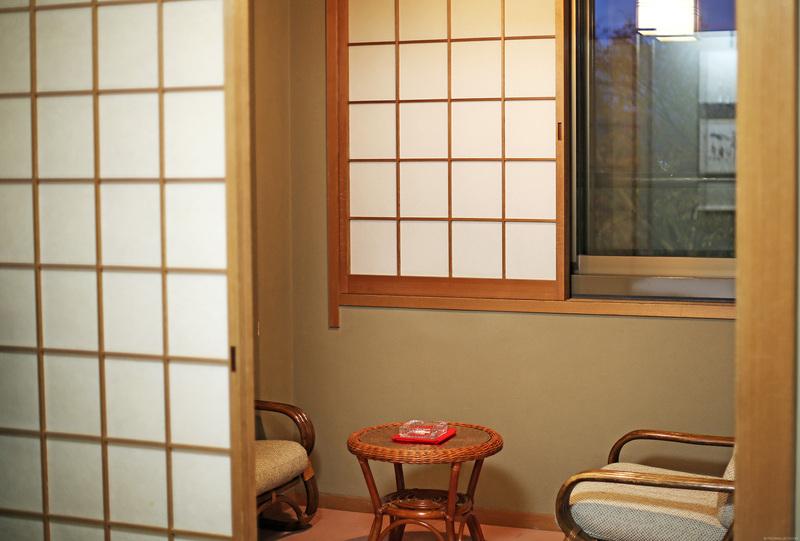 However, here at Shiki-tei, all 10 rooms are equipped with a private bath. 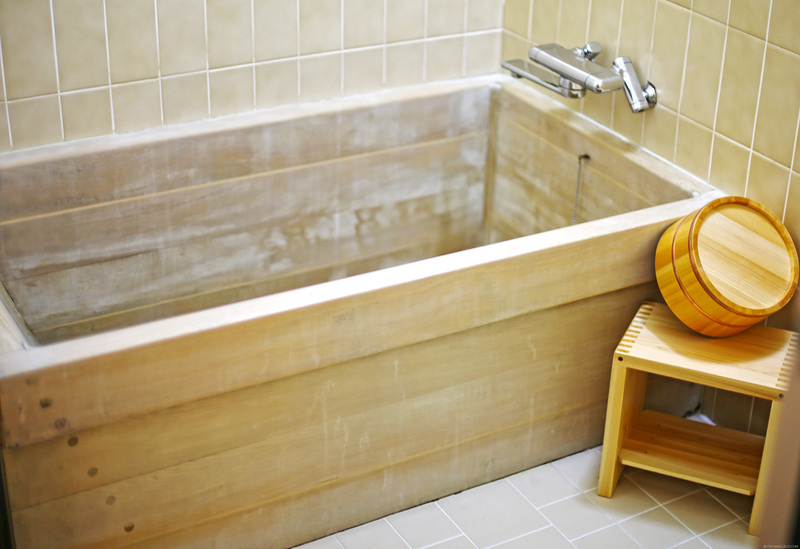 This traditional style Japanese bath is separate from the toilet. This is the biggest area inside our room. Upon arrival, it’s first set up as a dining area for our kaiseki dinner. 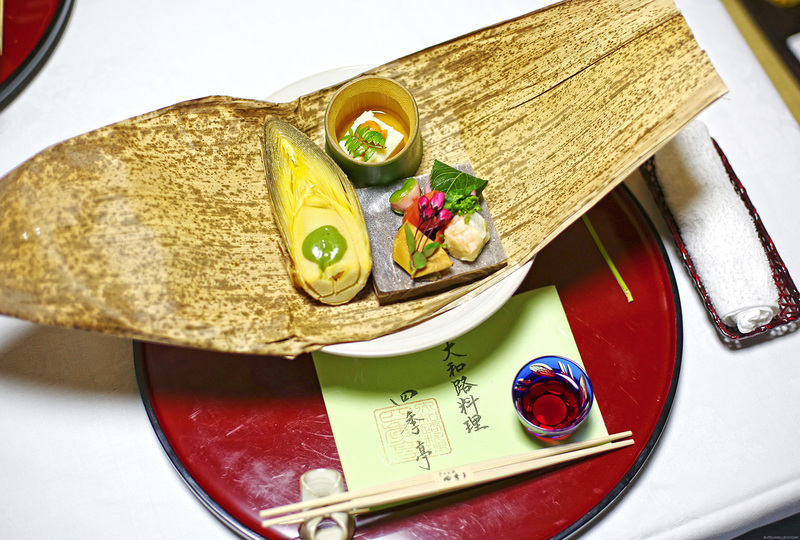 A kaiseki is a traditonal multi-course Japanese dinner, consisting of dishes that make use of local techniques and flavors. 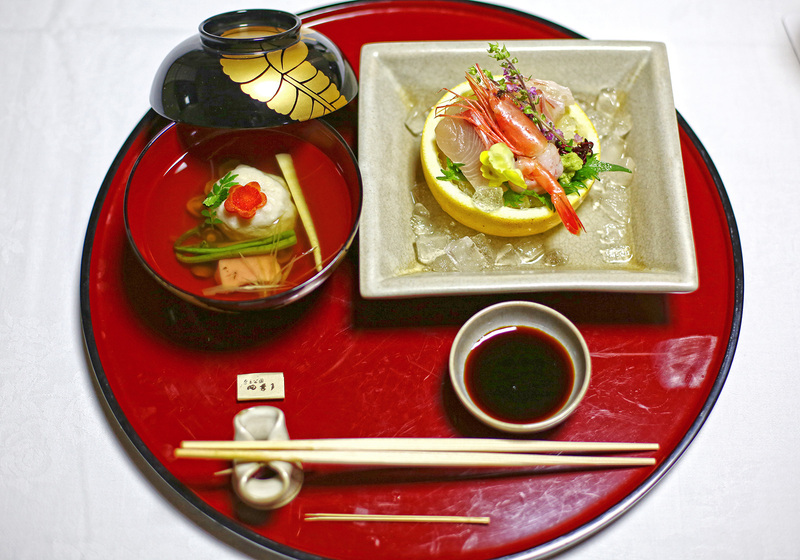 If you do decide to stay at a ryokan, make sure to avail of the kaiseki dinner as well. I mean you’re already there for the experience, so why not go all the way? 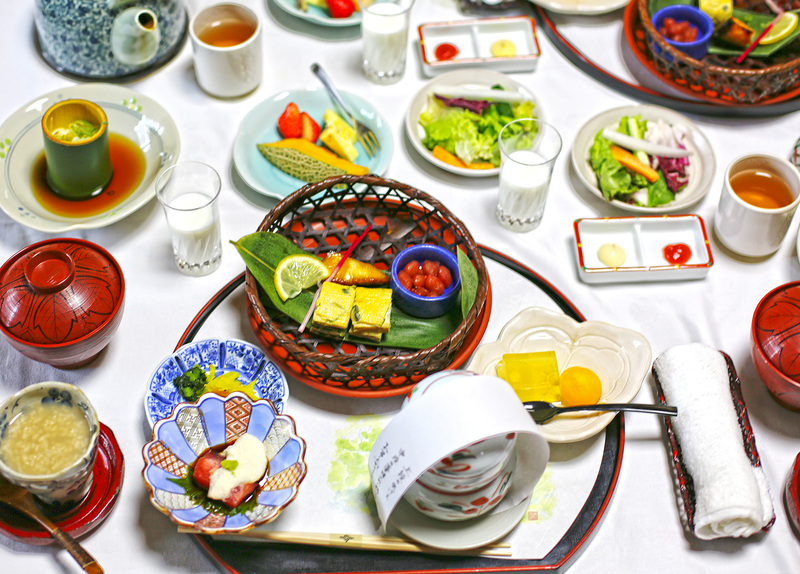 We were given another round of welcome tea and snacks to formally signal the start of our kaiseki dinner. I’m not exaggerating but boy were we spoiled rotten with the never-ending supply of dishes. Just when I thought we were on our last dish, another one gets served! Everything was so delicious and like nothing I ever tasted in a Japanese restaurant…EVER. I wish I can post all the dishes but they’re so plenty you might get food coma just by looking at them. As you can see here, I’m already wearing a yukata, which is the casual version of a kimono. Once we were lead into our room, the two girls assigned to attend to us gave us yukatas and Japanese style socks to change into before dinner. 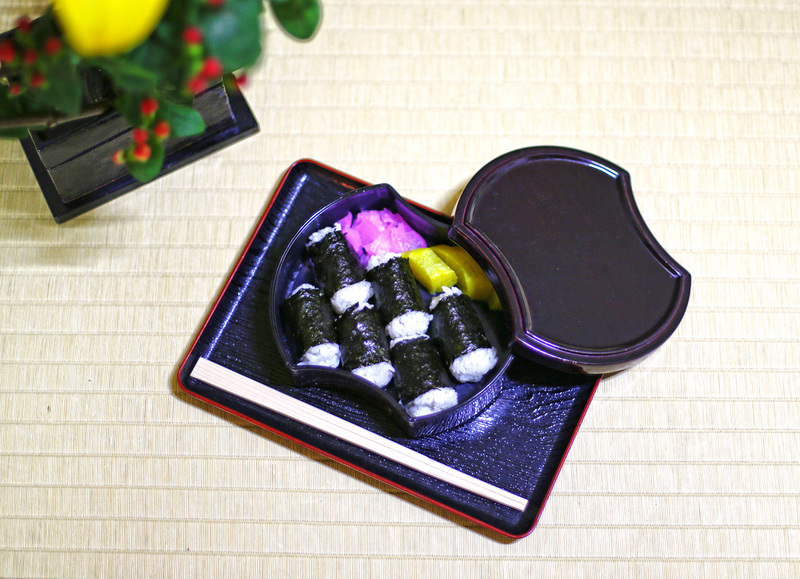 See, didn’t I tell you you’re in for an authentic Japanese experience? After dinner, the girls quickly transformed our dining area into the bedroom. These beds may look so simple but they are actually the comfiest things ever! They’re called futon beds. Now I know why the Japanese still choose to sleep in these. The girls left a midnight snack for us as well in case we get hungry. YUMMMM! The next morning, the girls were back with our breakfast at 8am sharp as agreed. HAPPIEST JAPANESE BREAKFAST EVER. Excuse the all caps, I just had to. I can’t get over how delicious everything was! 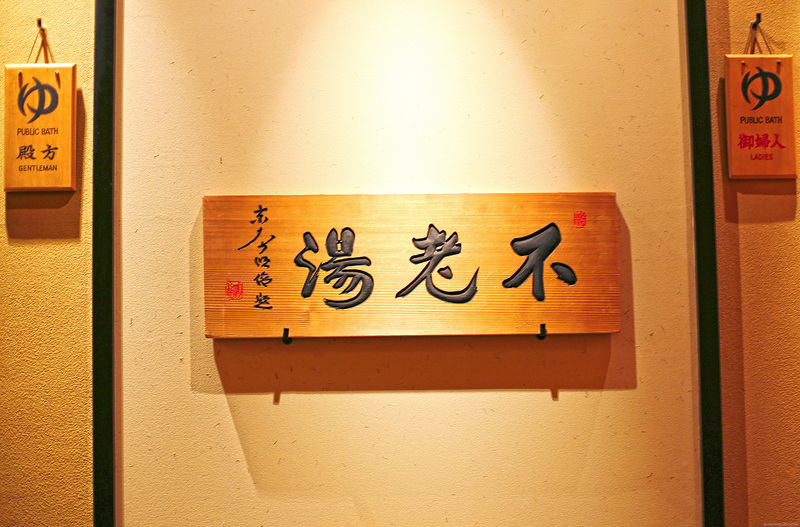 Before leaving the ryokan, my sister and I checked out Shiki-tei’s public bath. 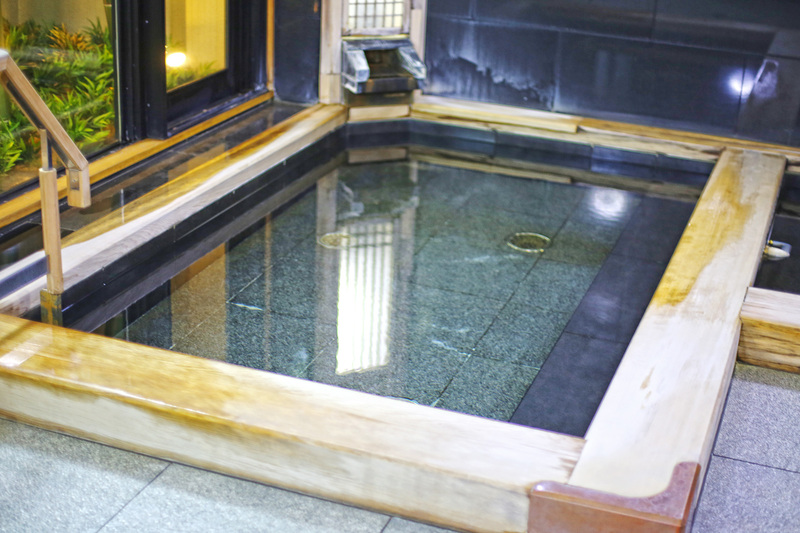 In almost all the travel blogs we read about ryokans, everyone always recommended a public bath experience. We didn’t have time to get one but I took some photos just so you can see how it looks. Don’t worry, men and women have separate areas. I assume this is the public bath and the water must be heated during cold seasons. You don’t see it here but on the other walls, there are shower heads installed and stools where you can wash yourself. 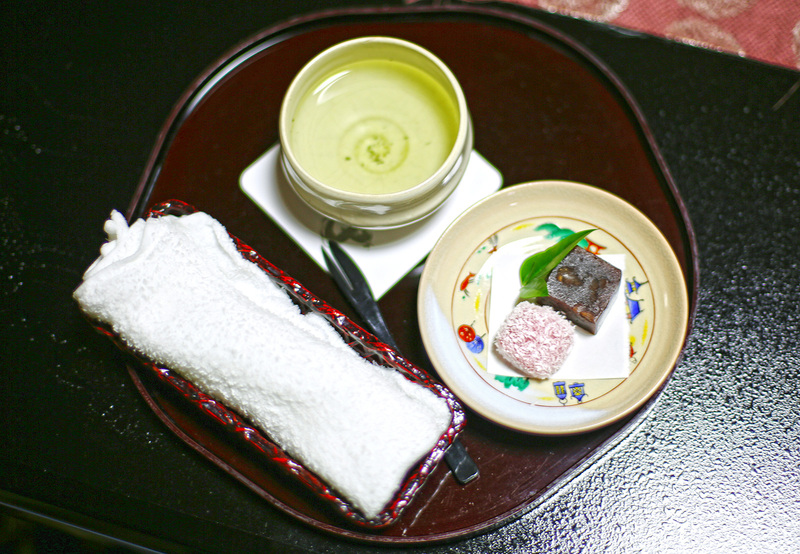 There you have it, this is my ryokan experience. I wish my photos did it justice but I’m certain that’s not possible. 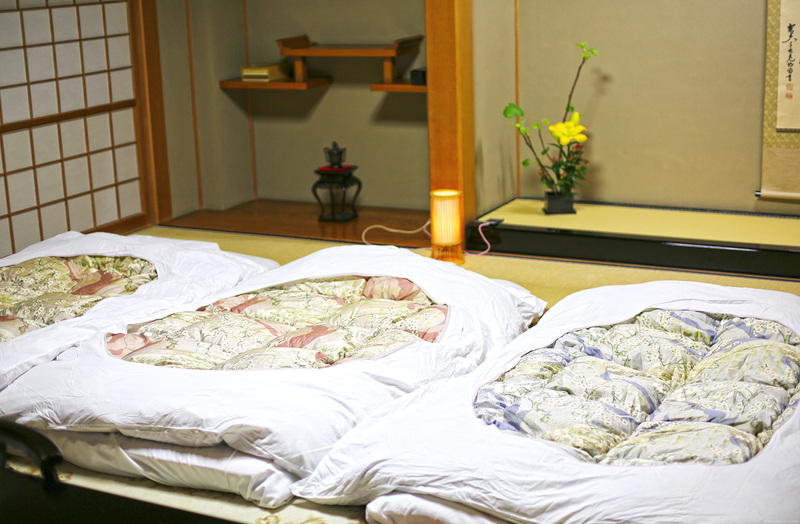 Given the chance, I’d stay in a ryokan all over again. Hopefully next time in Kyoto. Fingers-crossed! OMG! Been dreaming of wearing a Yukata and Kimono by the time I visit Japan! 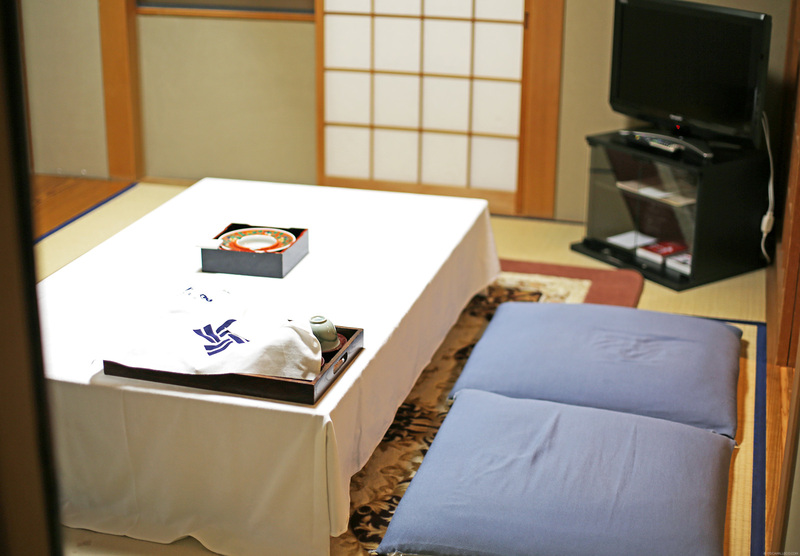 =) I will definitely try this Ryokan experience! #bookmarked! Welcome back Ericka! :) You must! Aww. I knew it! Japan’s my next must-go-to destination. Im more excited than ever because of this post. I always shy away from the idea of staying in ryokans but with all these photos and the yummy food *_* you’re making me want to try it next time! 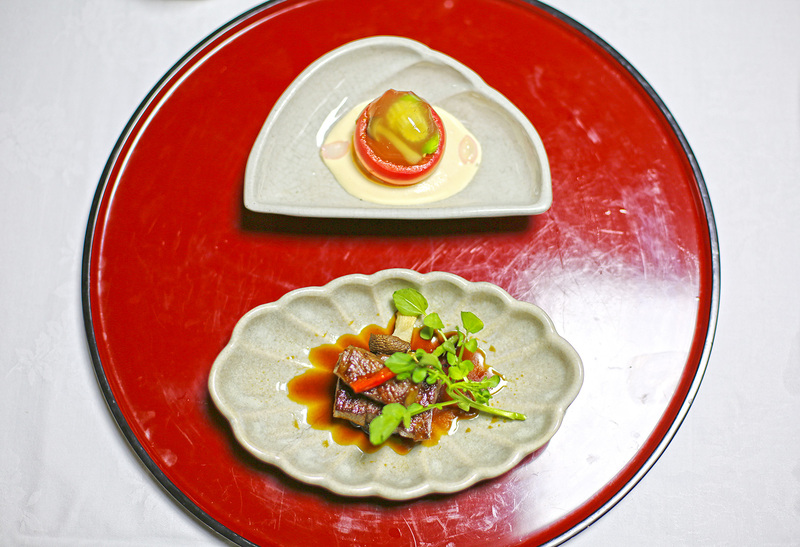 Food presentation is so on point in Japan. There was an onsen in my hotel in Osaka and I could not bring myself to try it because I gotta go entirely naked! Hi Camille! May I know how much this costs? thanks in adavance! I am sooo interested to do this myself! Such an informative tips ms. Camille. 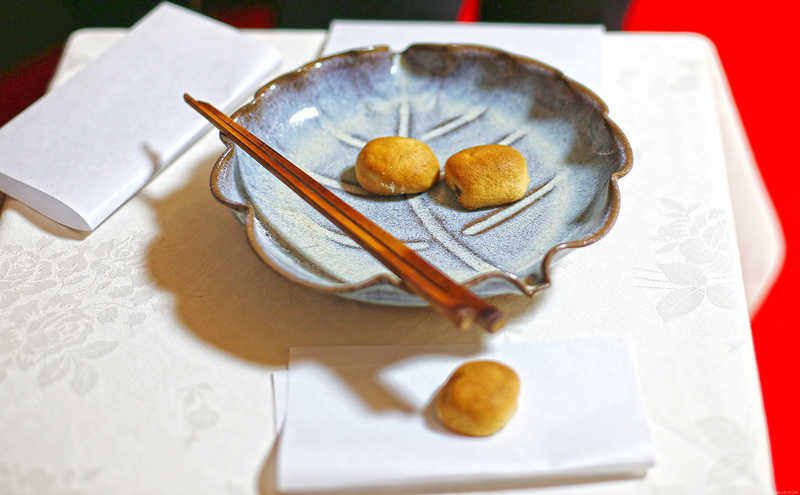 Surely when i will visit Japan, i will try those Ryokans. I love vintage.. Traditional experience is indeed the best. It must be relaxing and fun. The yukata looks good on you, Ate Camille. :) Aww, I wish I could experience it as well. Lol. This is very informative. I can’t wait to visit Japan! Another Filipina blogger here based in the US. You should! :) Thanks Lei! Oh wow this would be awesome! I’m sure my anime loving besties will adore an experience like this. I’m not so much into that though but Japan has always been a travel destination in my endless bucket list!